The Lost Keys Have a BIG Announcement! It was great. We would like to see more. Concert was awesome! So happy to finally get a chance to hear you guys live. Can't wait for you to do it again! 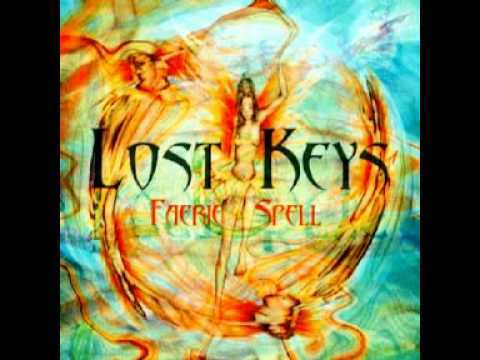 The Lost Keys are a New York City-based a cappella group. Founded in 2011 by alumni of William and Mary DoubleTake and the Bucknell Silhouettes, the group now features fourteen performers with unique backgrounds and interests.